Going-up for display at the Wings&Wheels Airshow18. 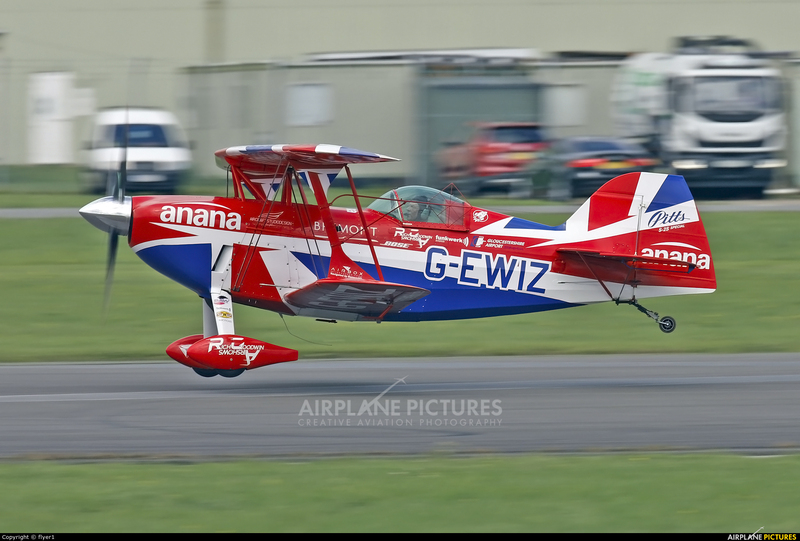 Super Martin, another one of your famous panning shots and it is such a nice aircraft! Thanks Gerard for your super comment...yes a nice machine flown by a very accomplished pilot !